CPS Unit No. 97, subunit 29, located in King County, Washington, was operated by the Brethren Service Committee and Mennonite Central Committee. The unit opened with ten men in May, 1945 with unit supervision provided by MCC. However, Mark Schrock and Ora Huston took over that responsibility. 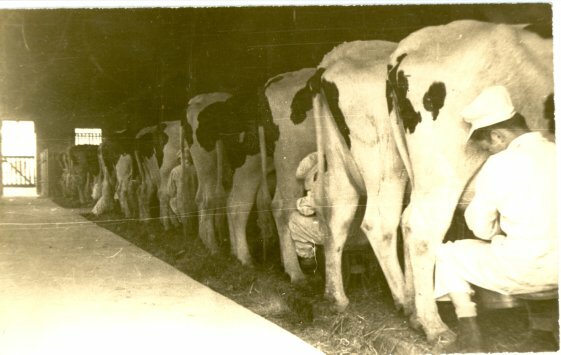 Huston described the work in the King County Dairy Farm Unit located in the Seattle Milk Shed. The men are scattered over the county. . . . Wages range from $100.00 to $135.00 per month. The work is primarily with the dairy cows and milk. 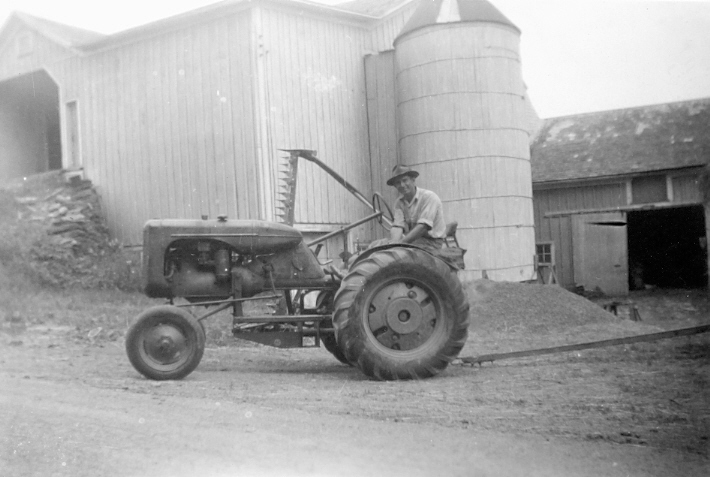 In the summer, all of the farms have hay. . .but most of them do not have any row or grain crops. Practically all of the feed, with the exception of the hay, is purchased. The men handle the feed from the car to the cattle.